Do you want to know more about volunteering? Booking essential – please book your place today! 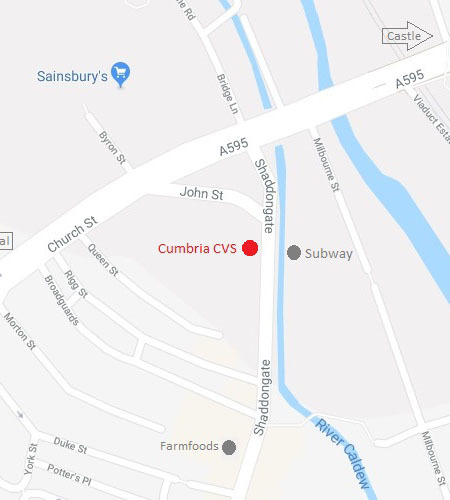 For further information please call 01768 800350 or email info@cumbriacvs.org.uk.